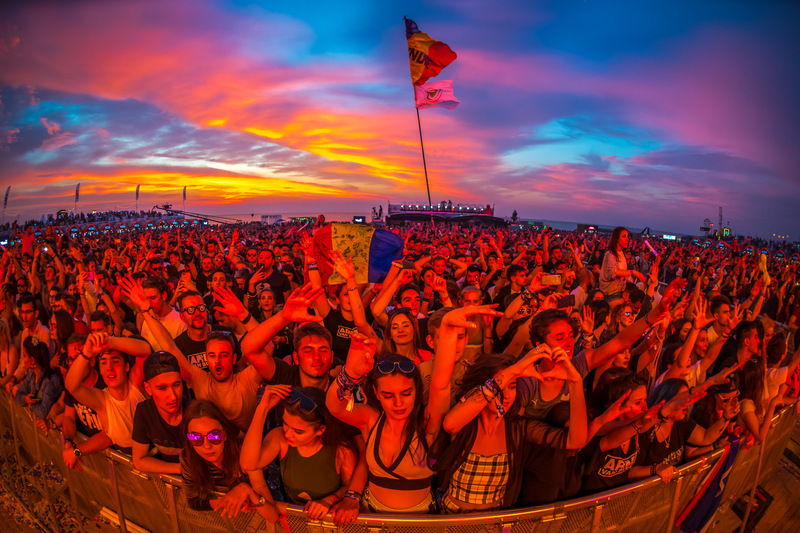 Romania’s stunning seaside festival NEVERSEA (July 4-7, Constanta) proudly makes its second lineup announcement this week, revealing some huge stars at the heads of its bill. 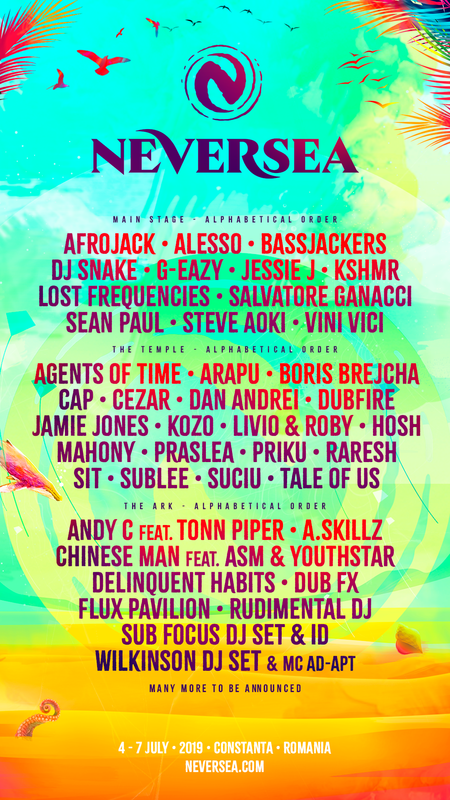 Alesso, DJ Snake, Sean Paul, Salvatore Ganacci, Bassjackers, KSHMR, andVini Vici have all been added to the stunning Mainstage line-up, with some hot underground artists added across the other stages. This year’s Mainstage will be powered by a wide range of big room electronic music, bass-heavy styles, Caribbean flavour and more. A constant fixture in the DJ Mag Top 100 DJs Poll, Swedish star Alessobrings his anthemic style which sold out the Hollywood Palladium last year for three nights running. Grammy-nominated French genius DJ Snake is known for his collaborations with superstars like Justin Bieber and Selena Gomez, fusing pop and dance like never before, and makes a huge addition to the bill. Sean Paul is no stranger to the Grammys himself, with many nominations across his multi-million selling albums. Enjoying a huge resurgence in recent years thanks to massive collaborations with the likes of Sia (‘Cheap Thrills’), he now has a seriously deep catalogue that makes his performances non-stop hit-fests. Salvatore Ganaccihas grown and grown to become one of the most popular names in the scene thanks to a memorable Tomorrowland performances, releases on STMPD RCRDS, Spinnin’ and Dim Mak Records and collaborations with Major Lazer, Dillon Francis and Tujamo amongst others. Don’t miss his main stage antics. 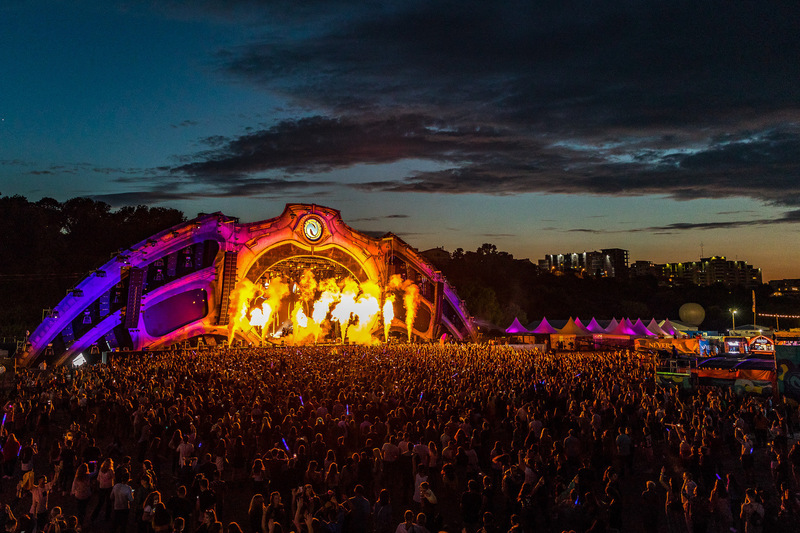 Bassjackers, Vini Vici andKSHMR complete this formidable lineup.